There are 1194 unsecured creditors owed $15.86 million from the collapse of Taratahi Institute of Agriculture but they rank behind secured creditors owed $12.55m and also preferential creditors. That is according to the first report from liquidator Grant Thornton, which says Taratahi had cash of just $2650 on hand when it collapsed. The secured creditors, who are likely to be paid, are listed as Westpac, CSG Finance, HJ Asmuss & Co, Fuji Xerox Finance, NZ Farmers Livestock, Ricoh Finance, Sgfleet NZ and Swanndri New Zealand. Inland Revenue is a preferential creditor owed $655,000, and there is also $2.09m of employee entitlements that have a preferred status. The report lists total assets of $16.89m, suggesting a shortfall of $14.27m. But the asset figure excludes land and buildings. The report says after the sale of “sufficient” livestock, the liquidators expect the preferential liabilities will be paid in full. It gives no indication of how much unsecured creditors will get but the shortfall will be reduced by the sale of two farms. Taratahi owns its home farm and buildings, which is continuing to be run as a dairy farm, and Mangarata, a 518ha breeding and semi-finishing farm situated five minutes northeast of Masterton, which is on the market. The value of these are not disclosed “due to commercial sensitivity”, but when sold they can be expected to reduce the shortfall by several million dollars. Taratahi’s listed assets include $1.86m of accounts receivable, $11.49m of livestock, shares in organisations like Fonterra worth $2.2m and fixed assets worth $1.32m. A meeting of creditors is not being convened yet. The report says it is too early, but notes creditors can request one in writing and at it they can appoint a liquidation committee to act with the liquidators. 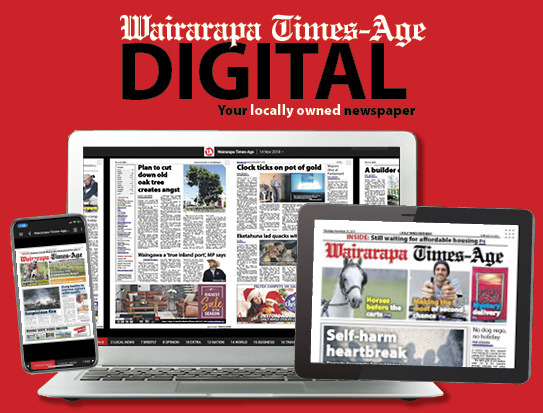 The report reiterates that while in interim liquidation there was no viable proposal received to maintain education operations at the Wairarapa campus. Some staff were retained to assist with the collection of assets and the completion of educational filing requirements. A farm expert was appointed to help keep the farms running and staff were kept on to run the farms. Taratahi had eight farms and the ones not owned are on leases. There was little information in the report about negotiations with leasors. 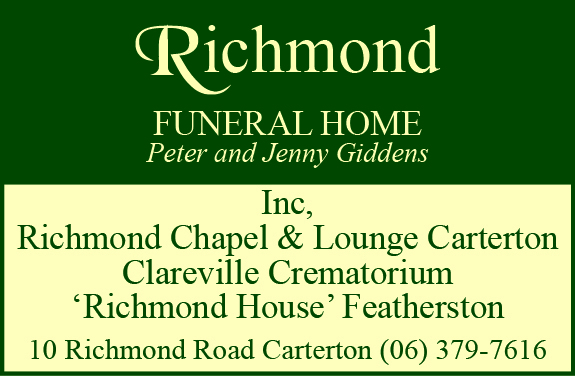 “The liquidators are looking to sell certain leasehold interests where possible, including stock and plant and equipment, and continue to operate the home dairy farm and certain leased properties,” the report said. Taratahi had 2500 students around the country when it collapsed, and employed 250 staff. The report says it invested heavily in student support and learning while it reduced its other operating expenses. Taratahi was placed in interim liquidation on December 19 last year and on February 5 it was placed in full liquidation by a High Court order. The liquidators are obtaining an independent valuation of all remaining plant and equipment and will be selling them. 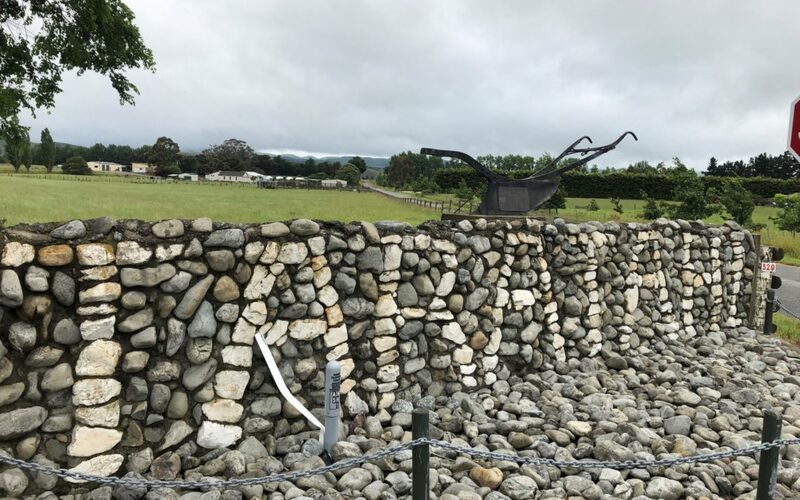 The home farm land is subject to the Taratahi Agricultural Training Centre [Wairarapa] Act and under it any sale must be approved by the Minister of Agriculture. It has also been previously reported that it must be used for an educational purpose. A spokeswoman for the Minister of Education said a statement about any government purchase of the home farm was some way off.